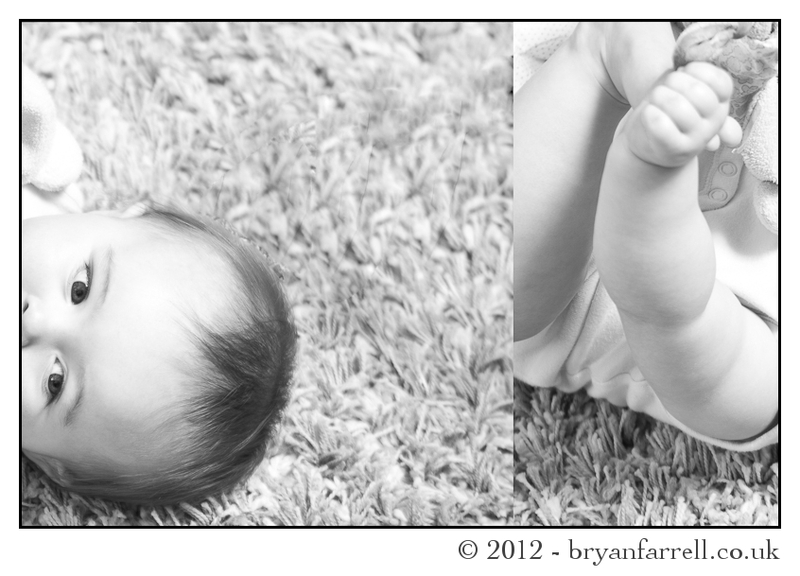 We had the pleasure of photographing baby Millie for the 3rd time in early March and she was every bit as adorable. 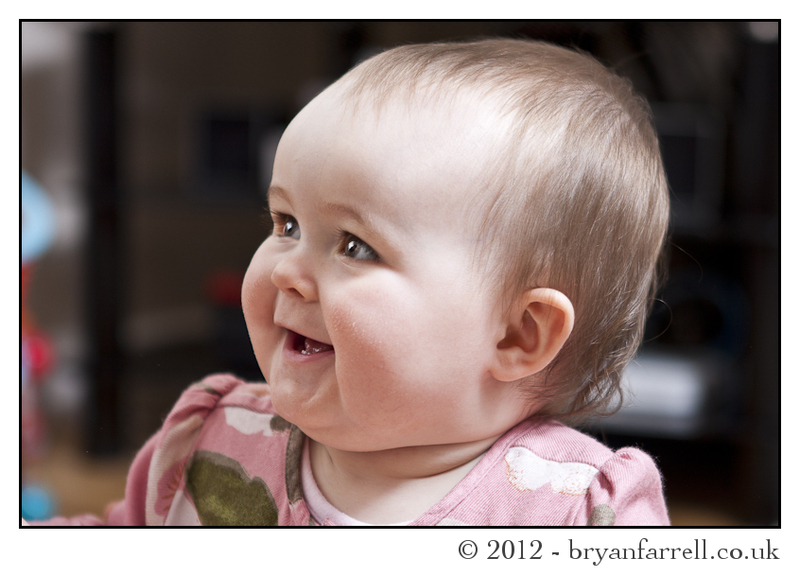 She gave me beautiful smiles and chuckles too. 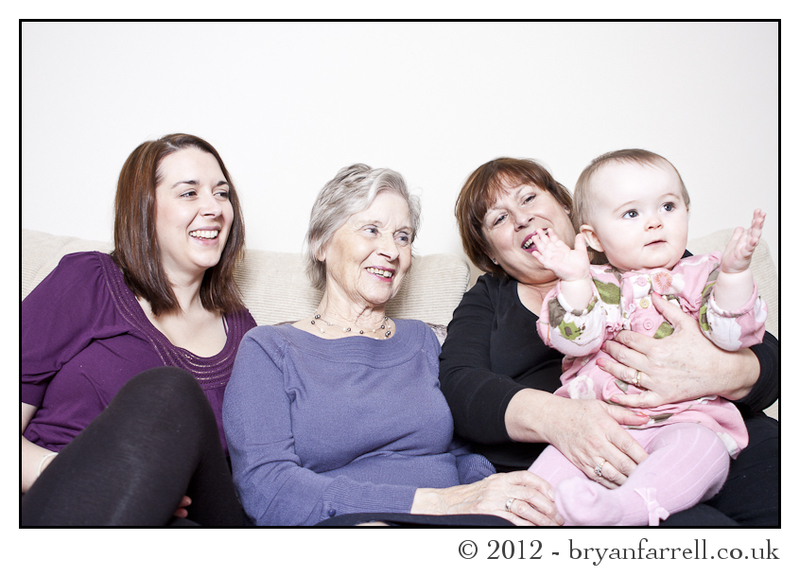 This sitting was a little bit extra special as not only did we have Millie’s Mum, we also had her grandmother and even her great grandmother! 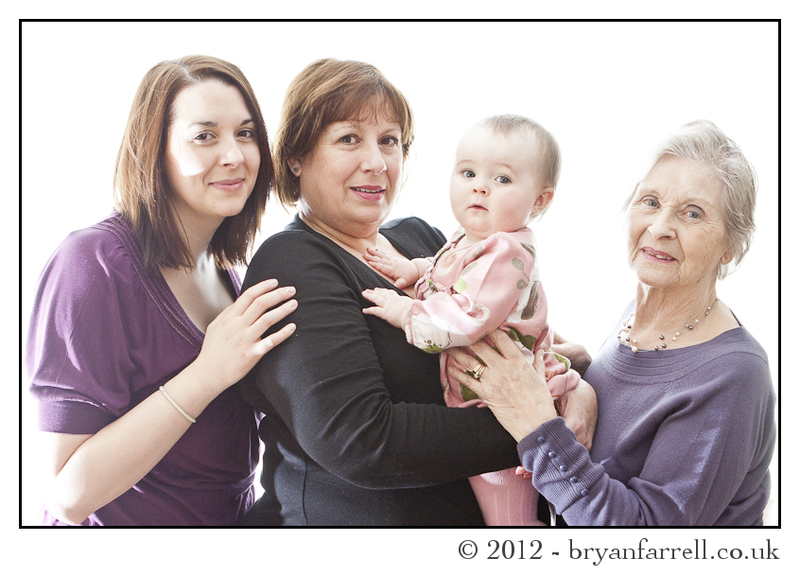 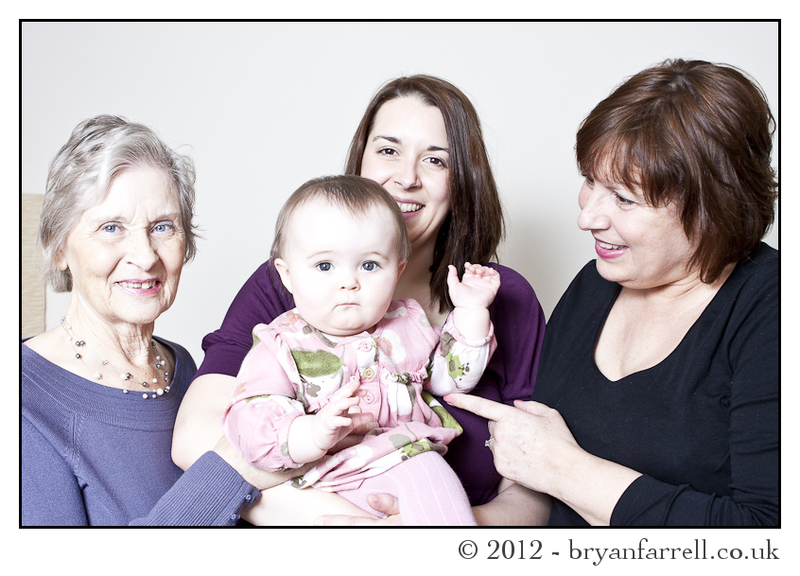 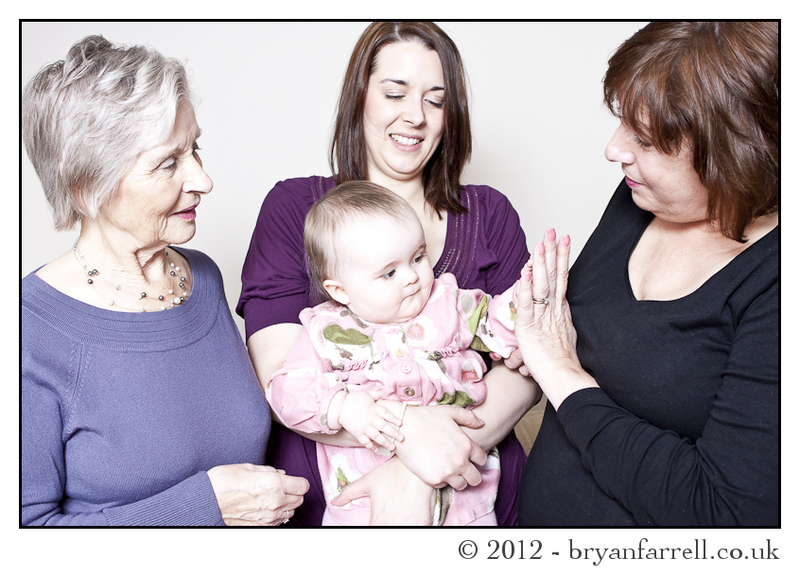 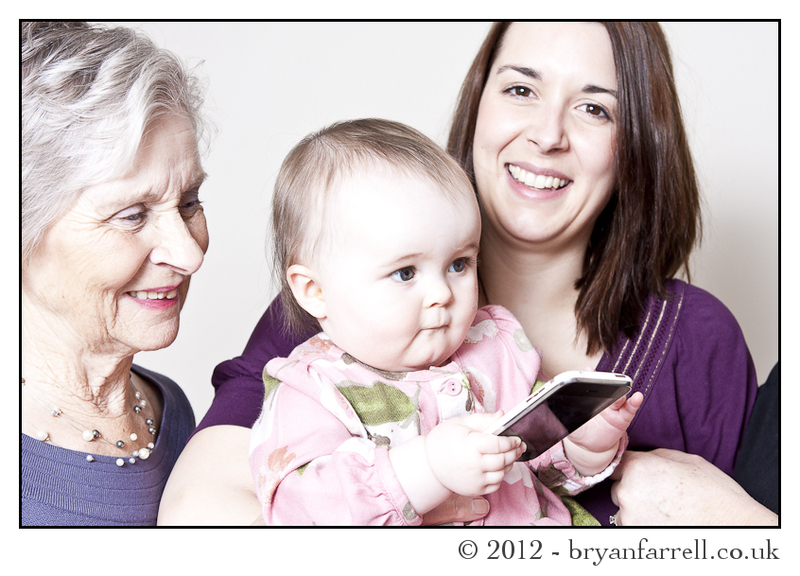 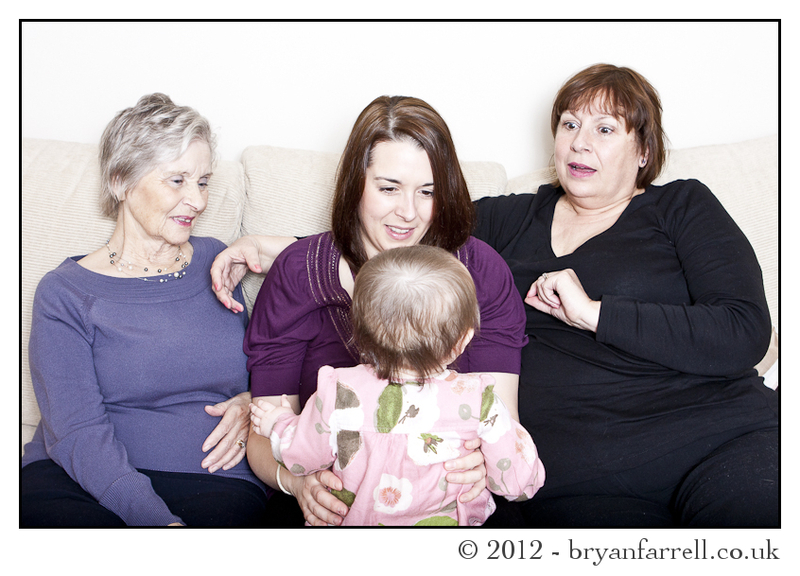 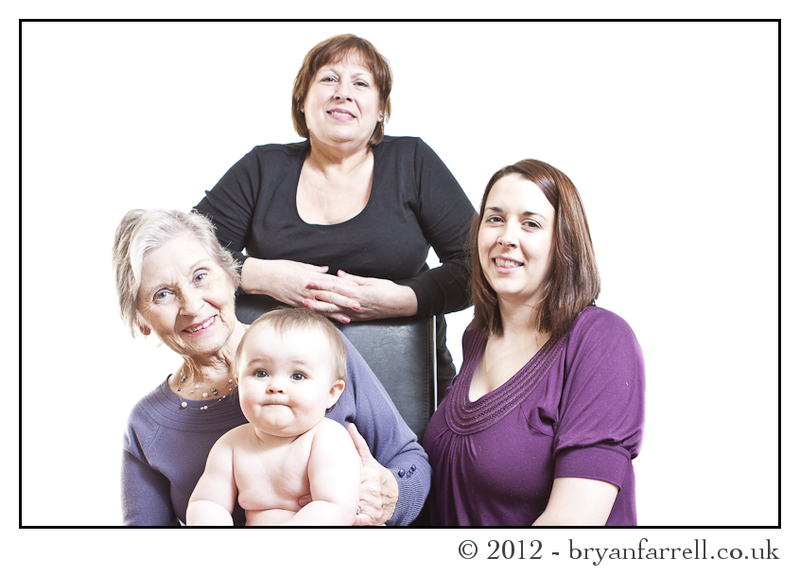 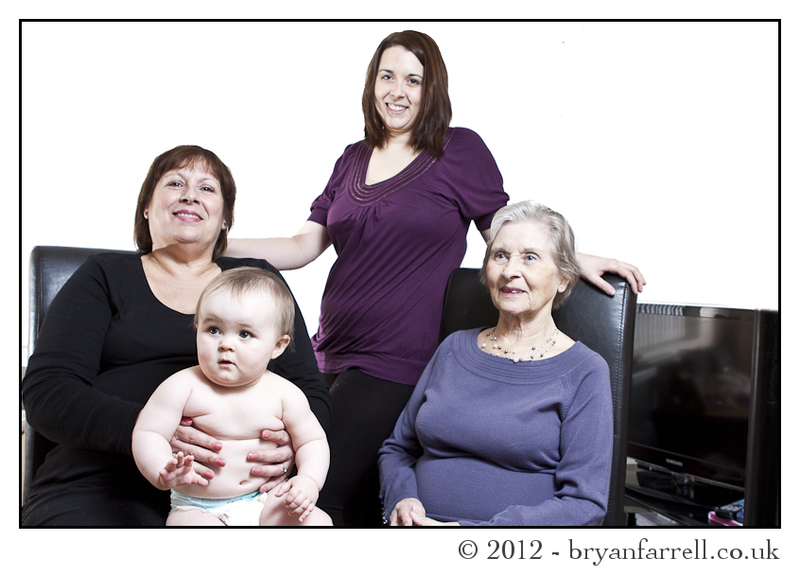 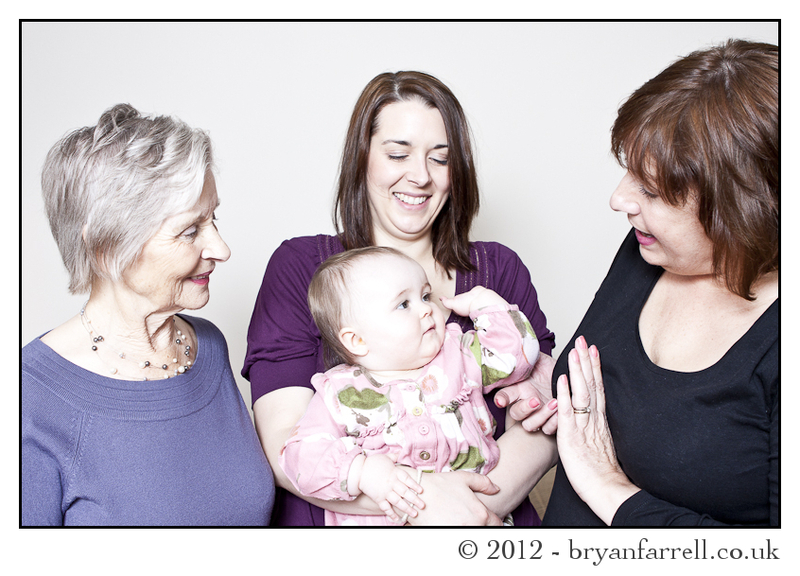 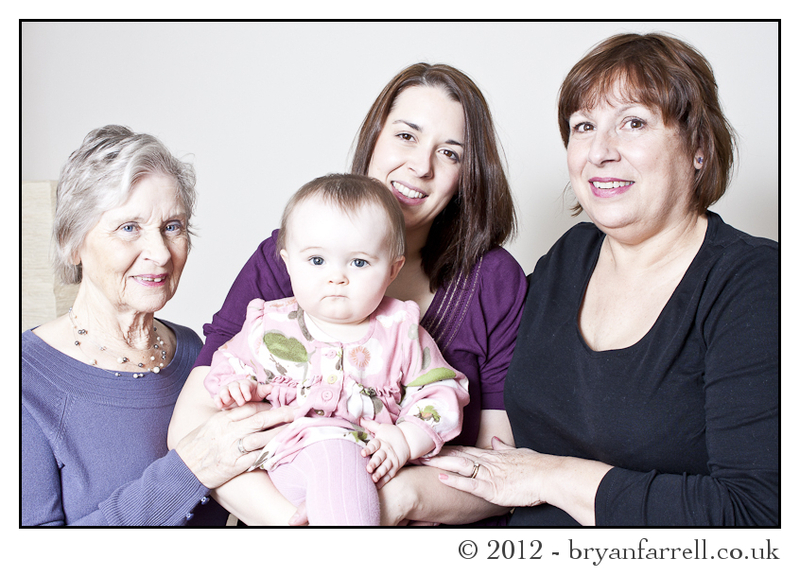 4 generations in one portrait sitting! 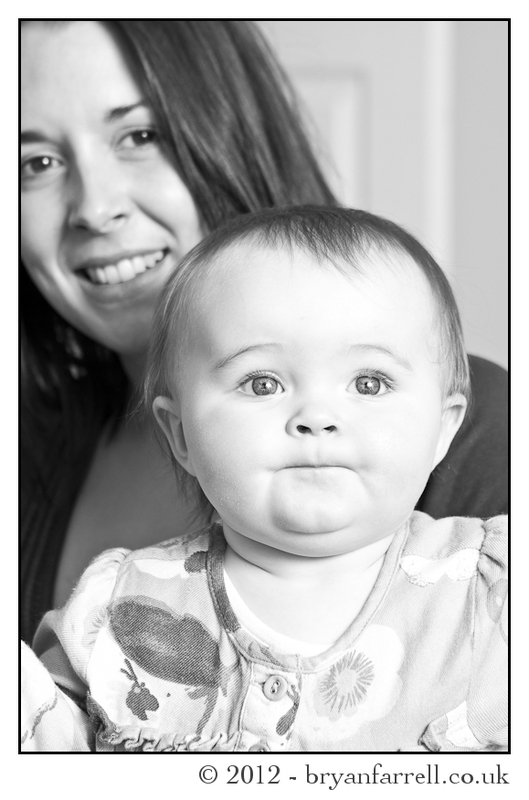 This was a first for us and an exciting prospect. 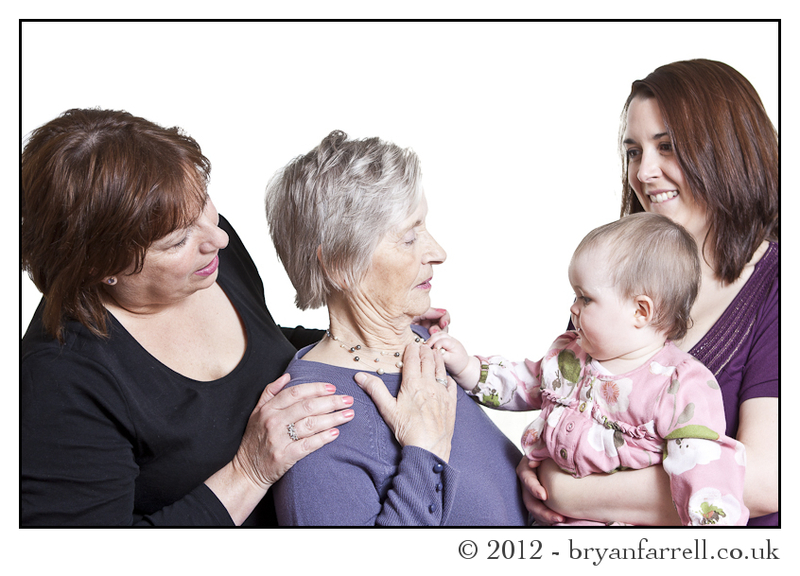 The portrait sitting went well and we ended up with several lovely images of the ladies and many more of Millie. 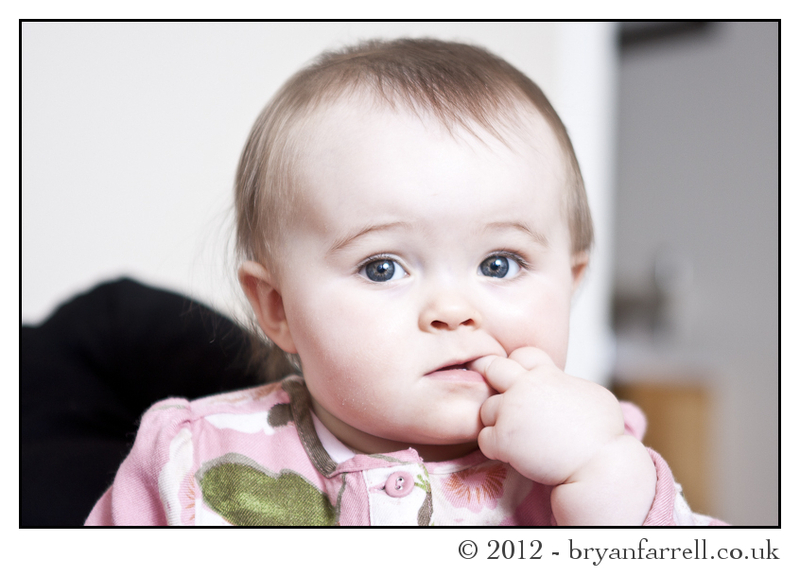 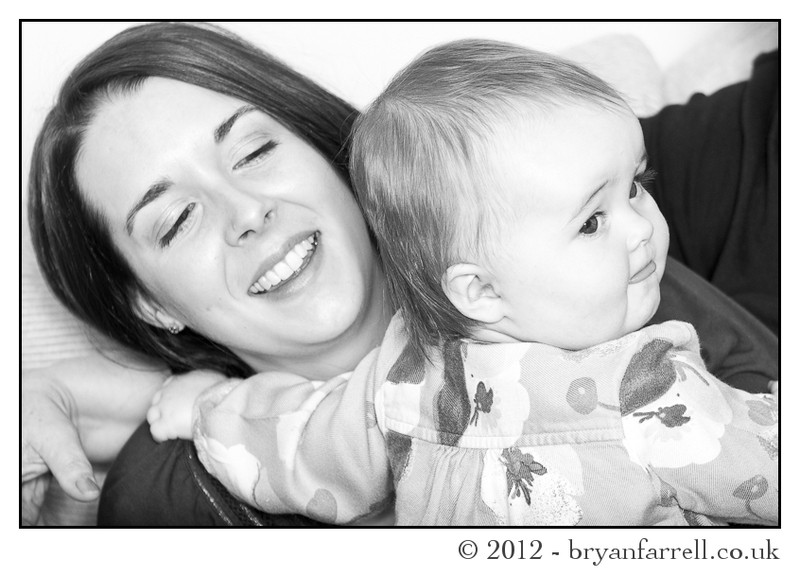 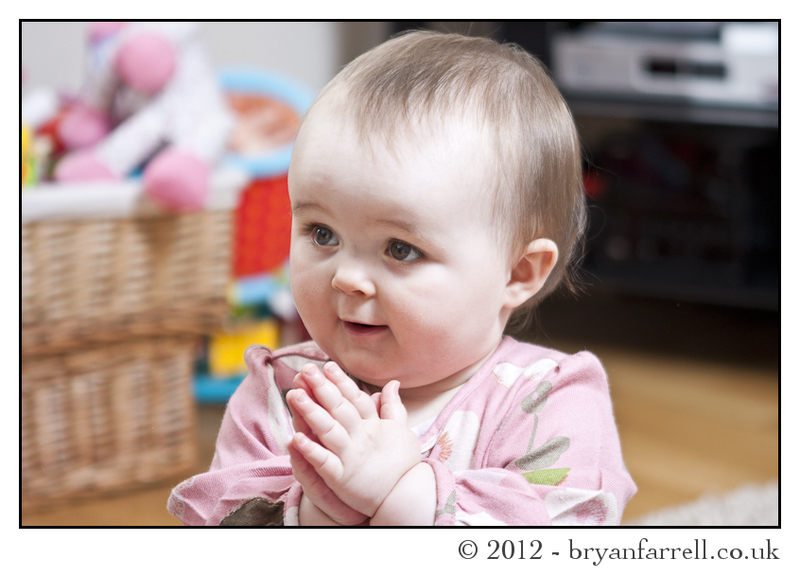 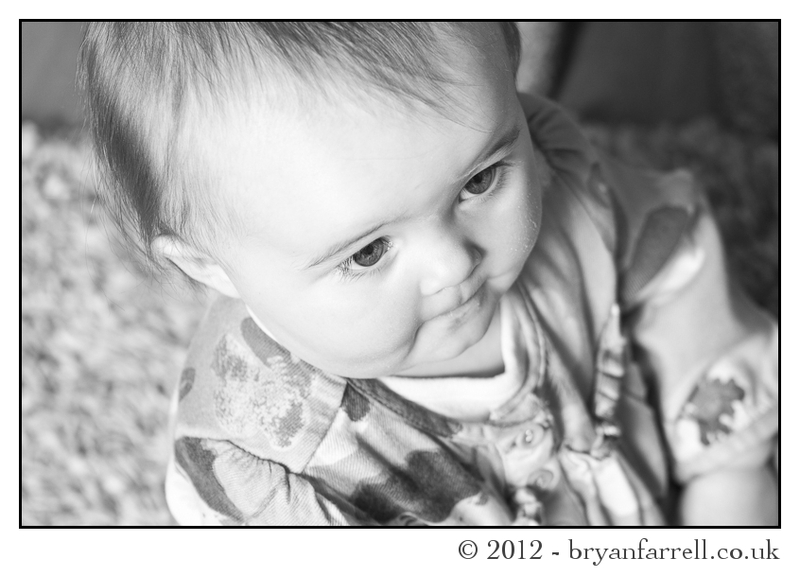 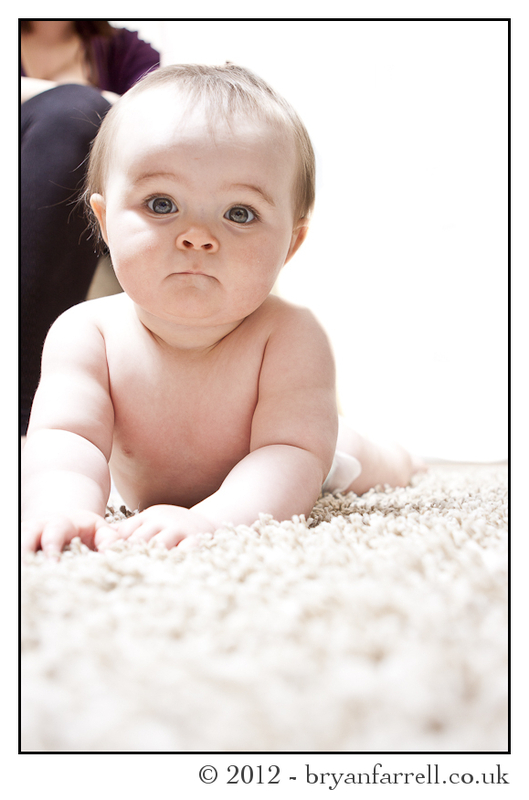 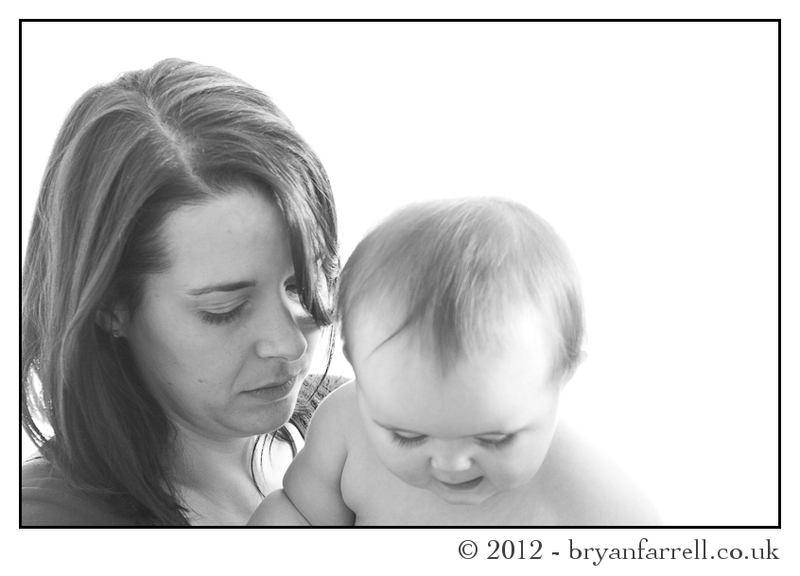 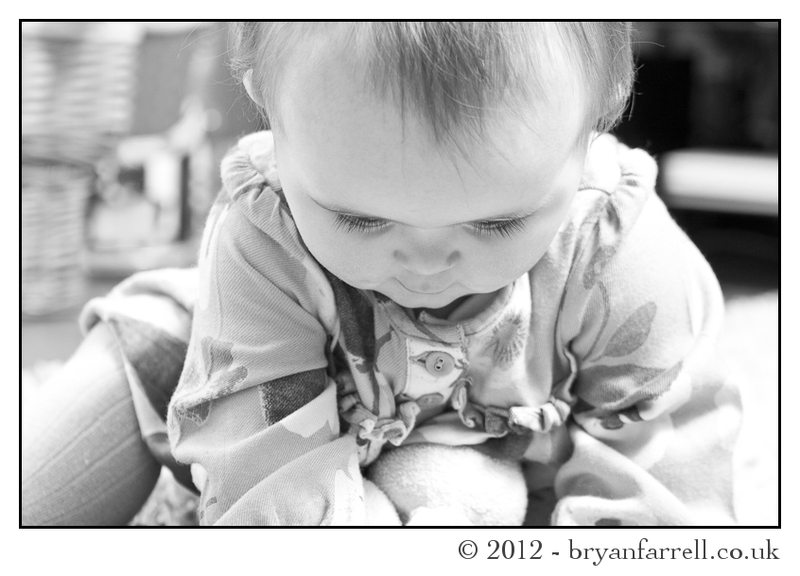 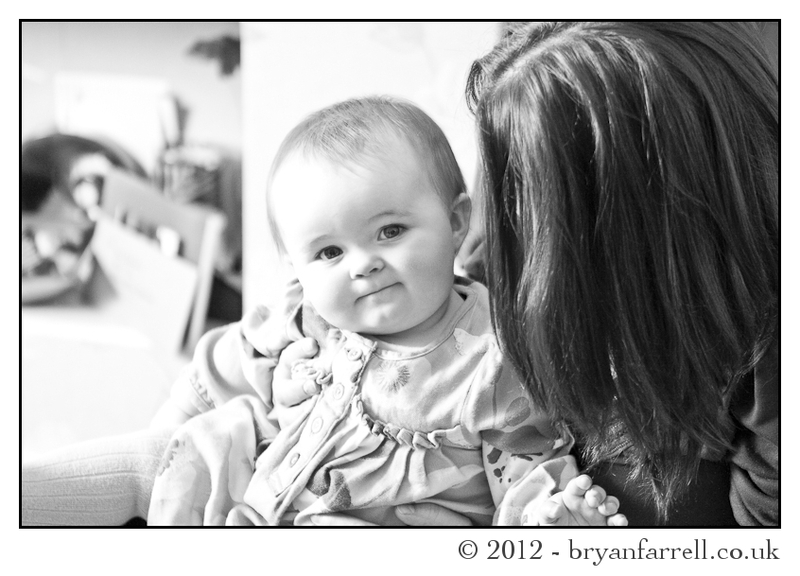 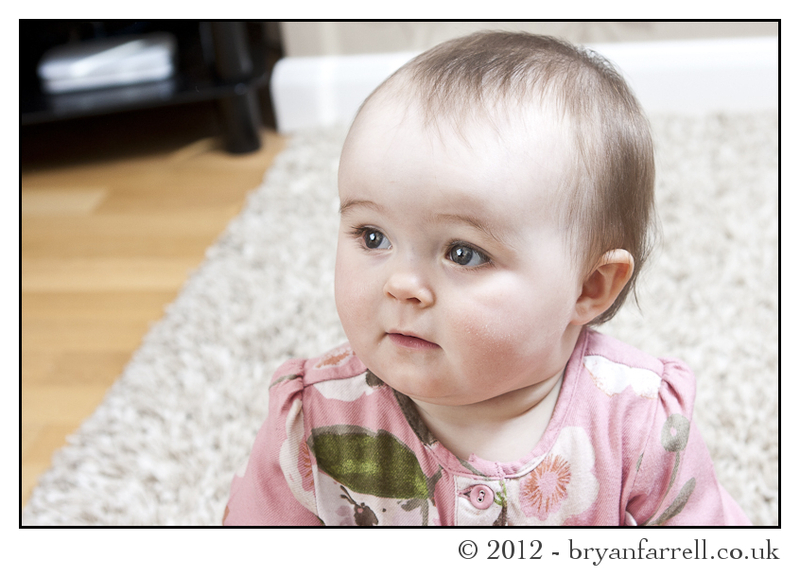 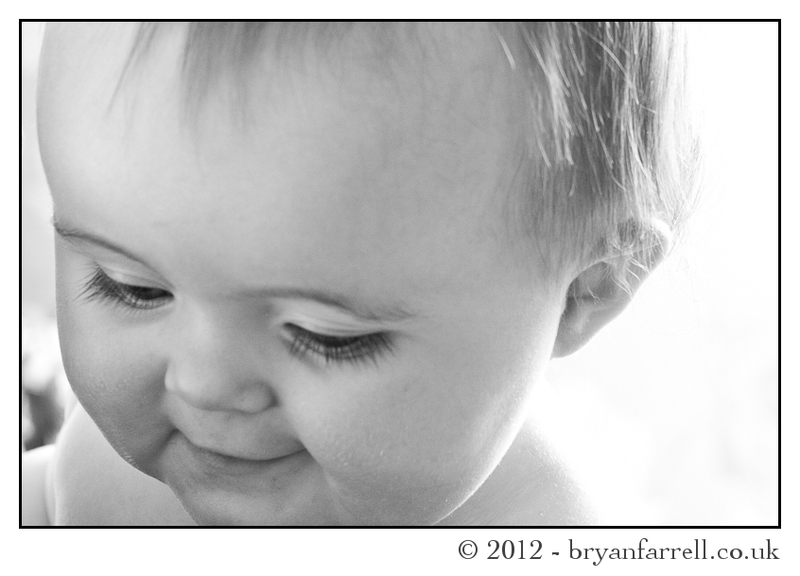 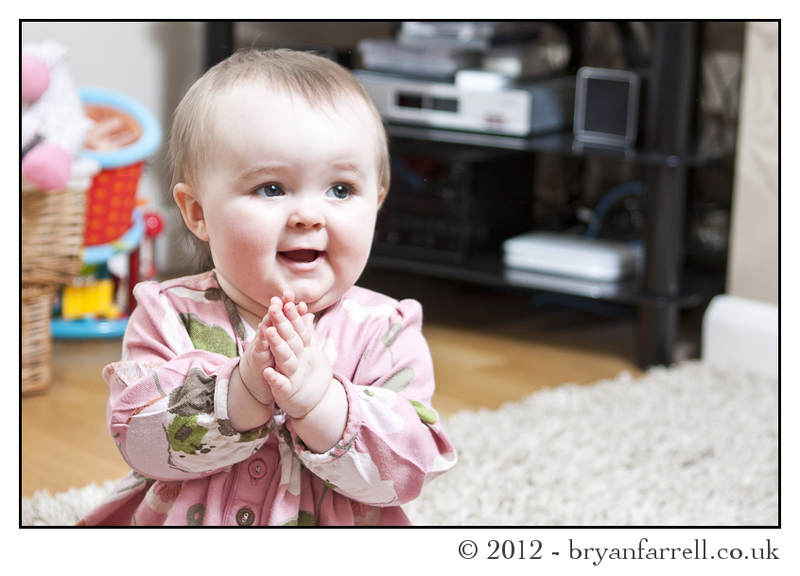 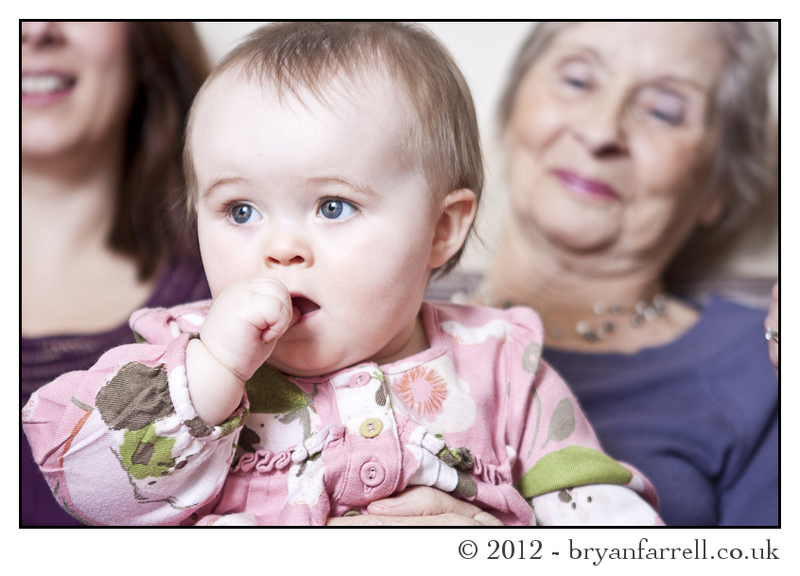 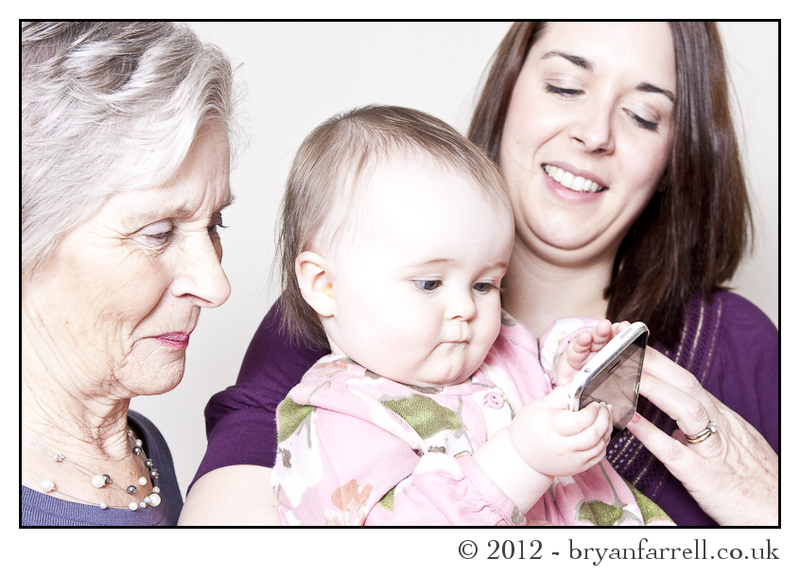 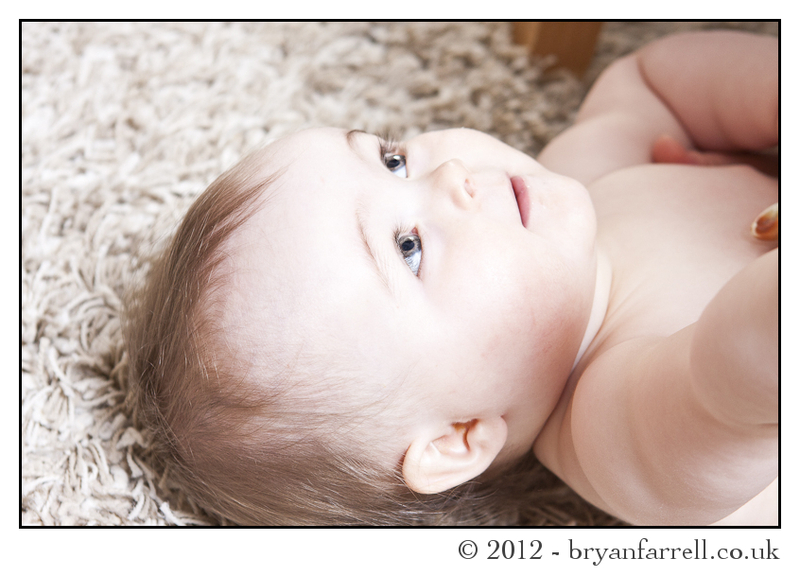 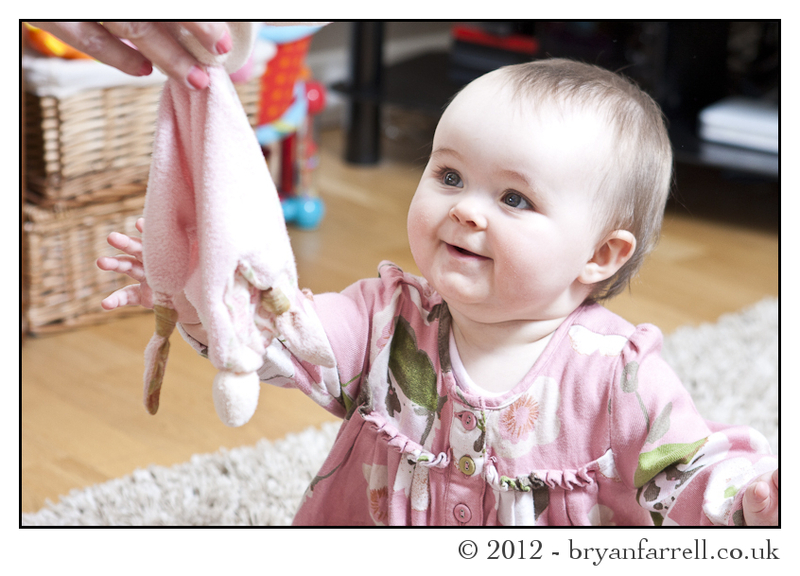 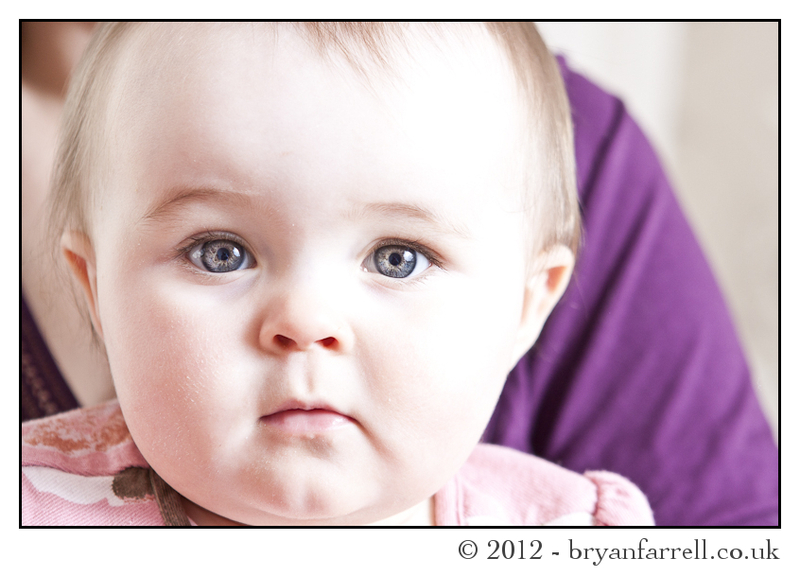 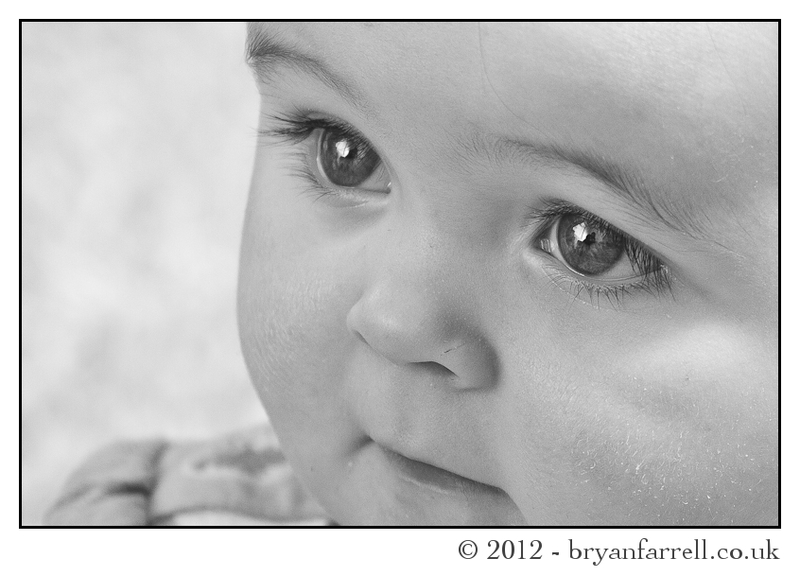 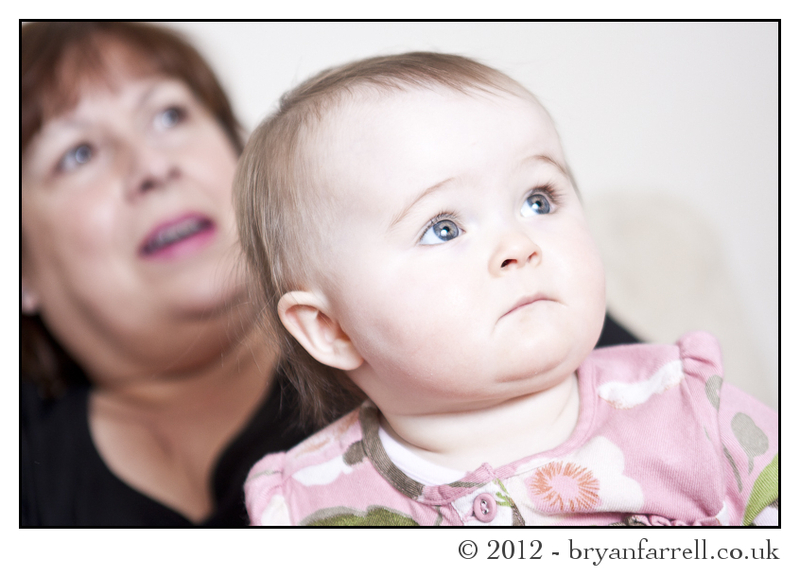 You can see my work at: www.baby-portrait.co.uk or find me on Facebook just search ‘Photography by Bryan Farrell’.